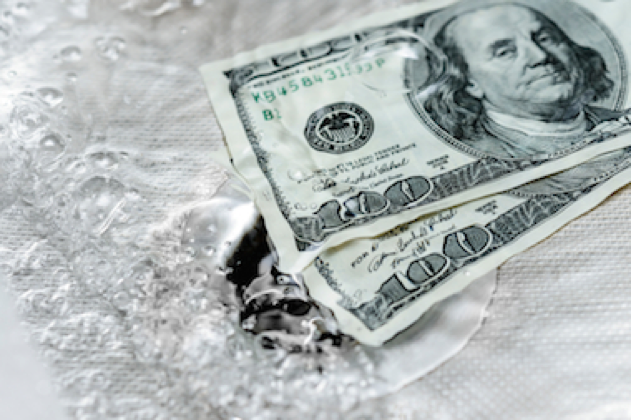 Have you or your clients ever been surprised with a high water bill? 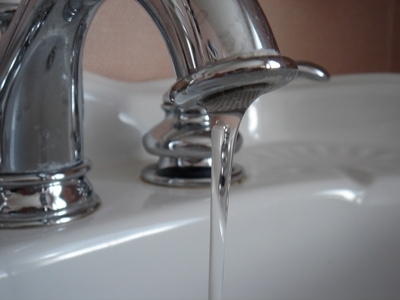 Are you nervous that tenants are wasting water or that you have a costly leak? Eroded toilet flappers or underground water leaks can drive up water bills by thousands of dollars and you usually don’t find out until you get a $1,000+ bill months later. 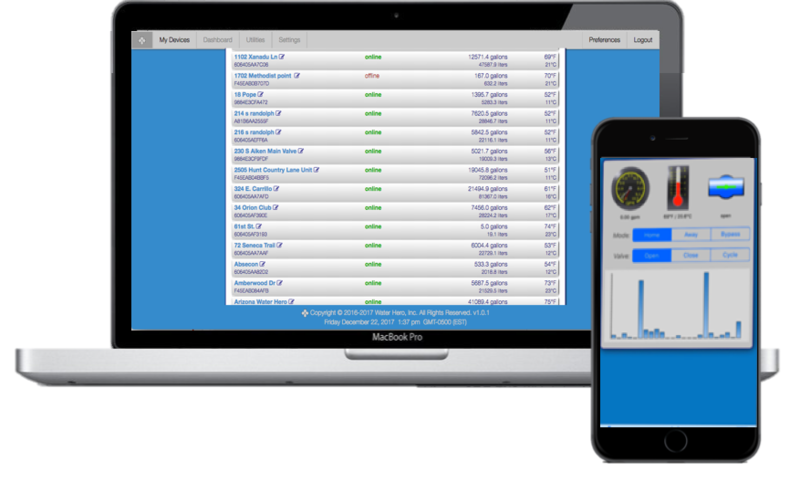 With Water Hero, you’ll receive alerts to irregular water flows immediately, to detect leaks early. Water Hero pays for itself by catching just one leak. Have you ever arrived at a building after a pipe burst? Wading through water on the basement floor to reach the water shut-off. Water damage is one of the leading insurance claims in the country at $9B each year. 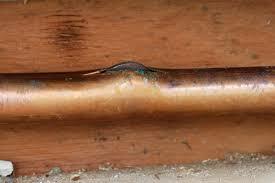 1 in 55 homes have a water leak each year. Water Hero is perfect to offer vacation homeowners or homeowners who have just had a leak. Help your customers prevent the damage from pipe bursts and protect their homes. Did you know that 93% of all leak claims are preventable with leak detection systems?